Located 29km southeast of Managua, Masaya is a lovely little town well-known for its wonderful waterfront walkway and its famous artisan market. This market is known for having the highest quality handicrafts in the country. 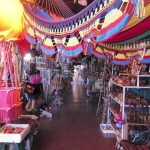 It overflows with hammocks, leather work, colourful woven rugs and furniture. 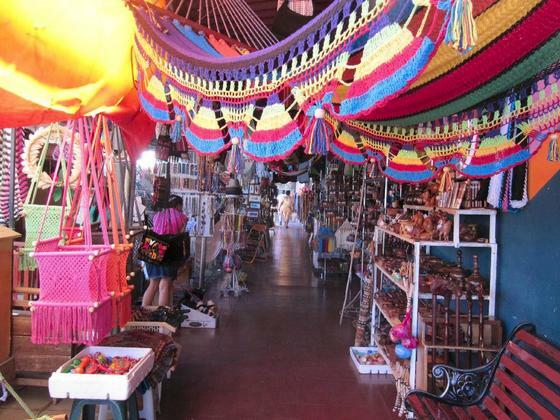 The best place for local craftwork is the barrio of Monimbo. A few hours spent at the market in Masaya is always a fun experience! Additionaly, make sure your visit will coincide with one of the many spectacular festivals. There are cultural exhibitions and dances every Thursday evening. Masaya is a paradise for shoppers with a very unique Nicaraguan atmosphere! Share the post "Masaya, Nicaragua"